It has been the mentality of the Philadelphia Eagles ever since Carson Wentz was lost for the season with a torn ACL. His backup, Nick Foles, has played the part and has the Eagles in the Super Bowl. His performance against the Minnesota Vikings was nothing short of spectacular and it was unexpected. I figured the Eagles would run the ball heavily against Minnesota, but they aired it out after being down 7-0 and went on to score 38 unanswered points. 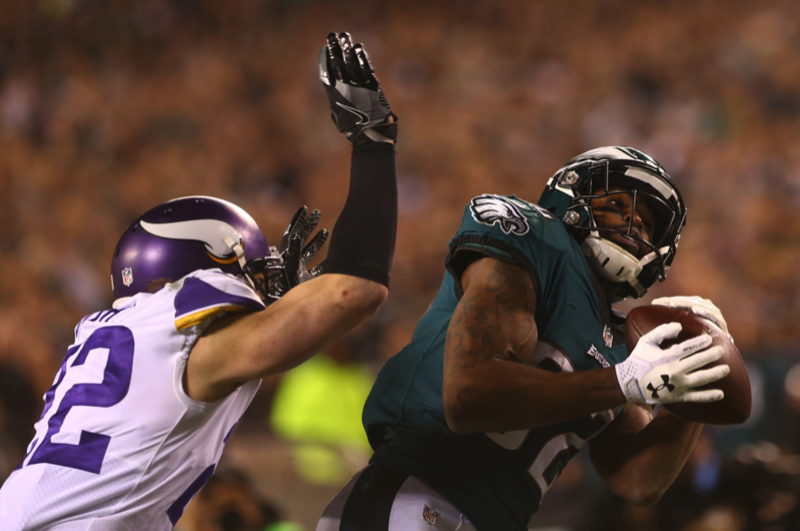 Philadelphia’s front four on defense though made everything possible with their constant pressure on Vikings QB Case Keenum. He had no time to find a receiver and the running game became obsolete being behind by a wide margin. There is always a lot of noise surrounding ‘the City of Brotherly love’ when it comes to its sports teams. There’s also a lot of quiet confidence as well. For an astounding 10th time, the New England Patriots are playing for another Super Bowl title. 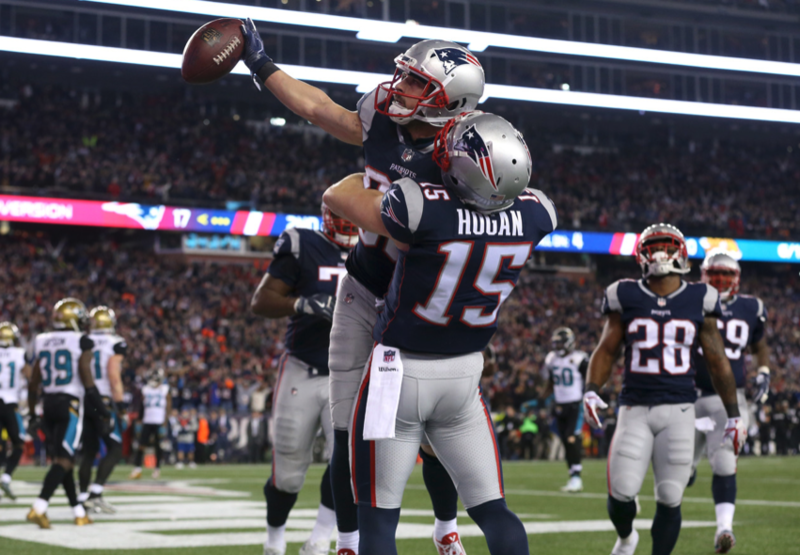 The Jacksonville Jaguars had them for the first three quarters, but in true Patriots fashion, especially when playing at home, they came back to win another close game. They even made the mistake of giving the Jaguars too much time on the clock when they scored the go-ahead touchdown. However, the Jaguars couldn’t regain their rhythm from the first three quarters and it showed. On one occasion the referees didn’t do Jacksonville any favors on a pass interference call on A.J. Bouye. Regardless the Jaguars played a hell of a game and put together some new film for the Eagles to study leading up to Super Bowl LII. This entry was posted in Football and tagged Eagles, Football, Jaguars, NFL, Patriots, Playoffs, Vikings, Weekly Review.